Sorry, but you've reached a premium content area. 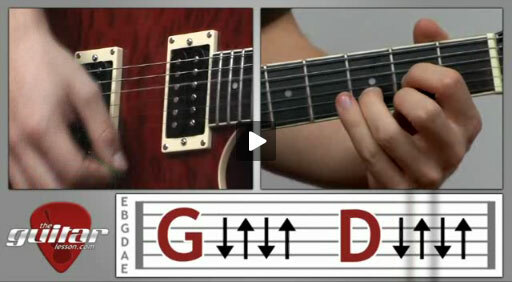 The download of the Strumming – beginner guitar lesson #4 tablature file is only available to premium members. Sorry, the same goes for the backing track. To download the backing track to Strumming – beginner guitar lesson #4, please log in and revisit this page.